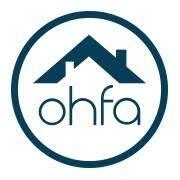 Applicants must meet OHFA Income limits. Properties must meet purchase price limits which can vary by county. 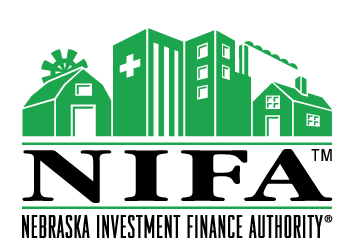 Applicants must meet debt to income ratios for their loan type. 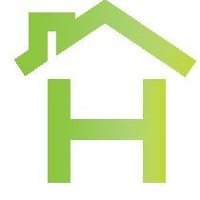 Existing homes: single-family dwellings, conforming condominiums, duplexes, and up to four-unit properties. Newly built spec/nearly completed homes: one-unit single-family dwellings. Loan officers come across people who have never owned a home, and don’t even know how to go about it. 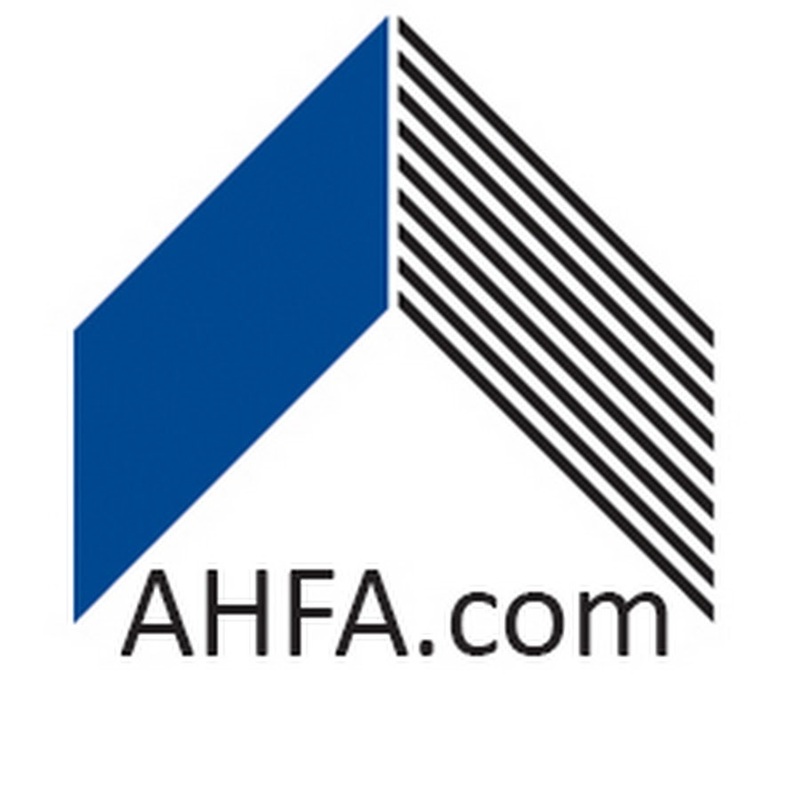 The American Bankers Association is offering tips to help consumers prepare for one of the first steps in the home buying process: saving for a down payment. Before transitioning from renter to home owner, potential buyers must typically save between 5 and 20 percent of the home’s value for the down payment – and it may not be as difficult as renters think! F irst, develop a budget and timeline. What kind of home does the renter have their eye on? What is the price estimate? Determine how much the borrower will need for a down payment, and then work backwards to create a budget and calculate how much should be, and can be, saved every month. 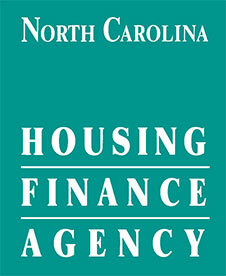 That will help the borrower gauge when they will be ready to transition from renter to homeowner. Some renters establish a separate savings account for the down payment to lower the temptation to spend it. Make the monthly contributions automatic. Potential buyers should shop around to reduce major monthly expenses on current expenses such as car insurance, renter’s insurance, health insurance, cable, internet or cell phone plans. Not that only renters should do this, but there may be deals or promotions available that allow anyone to save hundreds of dollars by adjusting contracts. On the flip side, monitor spending. With online banking, keeping an eye on spending is easier than ever, and seeing where most of one’s income is going is very enlightening. 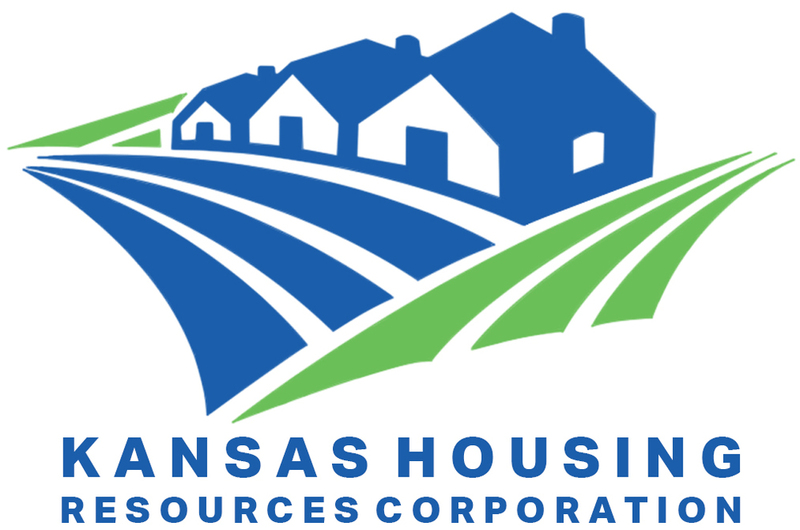 Lastly, loan officers can help potential borrowers look into state and local home-buying programs. 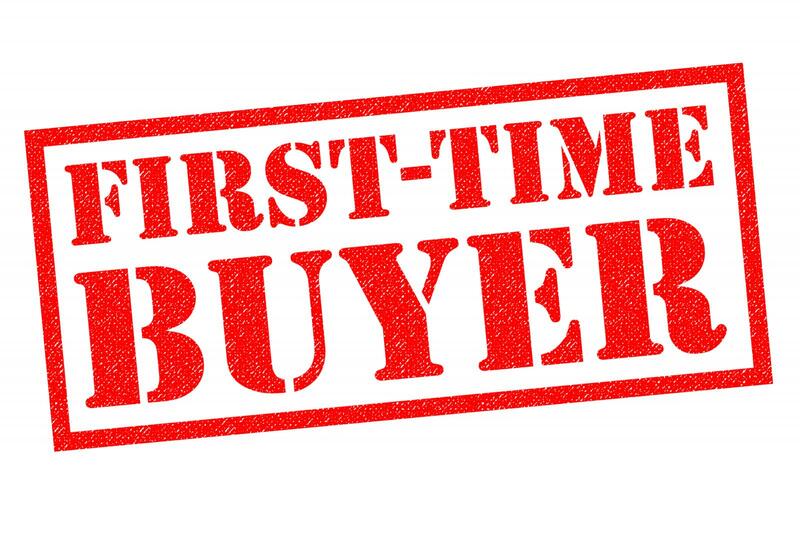 Many states, counties and local governments operate programs for first-time homebuyers. 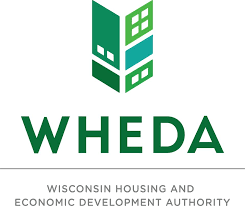 Some programs offer housing discounts, while others provide down payment loans or grants. Is a down payment the only thing keeping you from purchasing a home? Does it Make Financial Sense to Buy a House? Yes! Subscribe below for more information. 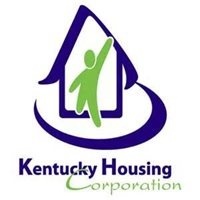 The Mortgage Credit Certificate (MCC) Program was established by Congress in 1984 as a way to provide assistance for first-time home buyers with the requisite low to moderate income levels. 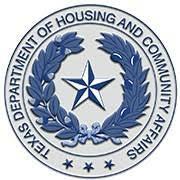 The program is funded by the federal government and one of the most comprehensive home buyer assistance programs. 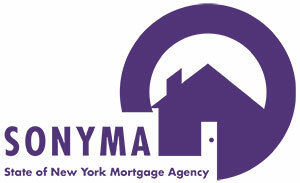 Many buyers who may qualify, however, know nothing about the program and its benefits. 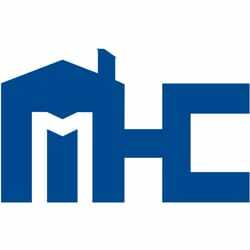 Home buyers can apply for the MCC when they complete their mortgage loan application. 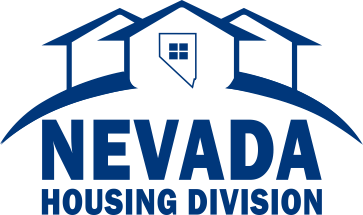 The MCC covers the purchase of any single family or 2-4 unit dwelling that will serve as the borrower’s primary residence. If the buyer plans to use the property as an investment or for vacation purposes, it is not eligible for the MCC. The property value cannot exceed a maximum that differs by location. In addition, the buyer must apply at the time of the initial home purchase and not during a later financing of an existing loan. 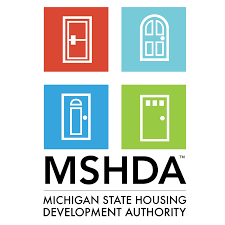 Under the MCC guidelines, a first-time home buyer is anyone who has not owned a primary residence in the past three years. So, having owned a home at some point in the past does not automatically disqualify a borrower from the MCC Program. 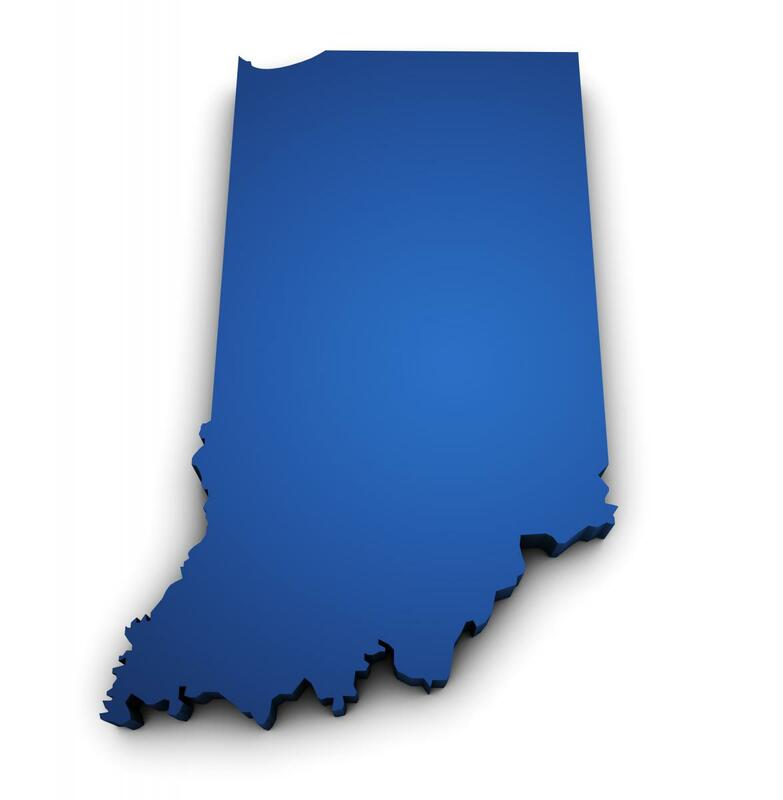 Indiana does have a couple of exceptions to the first-time home buyer requirement. Eligible veterans may be exempt from the first-time home buyer limitation. 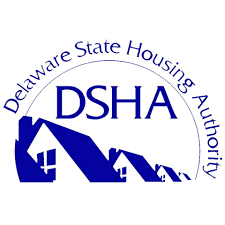 In addition, properties that are located inside what are known as “Targeted Areas” are exempt from the first-time home buyer requirements. 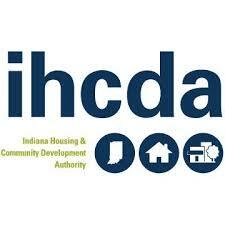 There are thirty counties in the state of Indiana that are categorized as special “Targeted Areas.” In addition, there are many qualifying census tracts outside of the counties designated as “Targeted Area.” Borrowers, therefore, should check the location of the property they are buying to see if qualifies for an exemption to the first-time home buyer requirement. 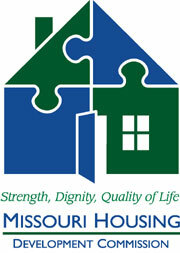 The MCC Program works by providing a federal tax credit each year of up to $2,000. The actual amount of the tax credit equals a percent of the annual interest paid and accrued on the borrower’s mortgage loan. The federal income tax credit essentially creates a source of extra income for the borrower that could be used on the mortgage. 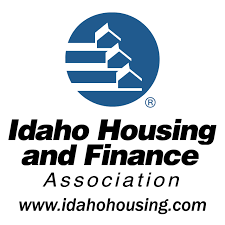 This effective additional income also assists home buyers by improving some of the payment-to-income ratios banks use when evaluating potential borrowers. Finally, the amount of the tax credit cannot exceed the borrower’s annual income tax liability after accounting for all sources of tax credits and deductions. For example, a borrower receiving the maximum $2000 tax credit must have a tax liability at the end of the year that exceeds $2000 after accounting for all other tax credits and deductions. In addition, the MCC Program tax credit reduces the amount of mortgage interest tax deduction that a borrower can claim. 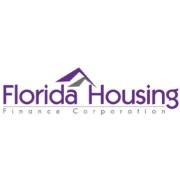 The itemized mortgage interest tax credit is reduced by the amount of the MCC tax credit. For many young or first-time buyers, the thought of coming up with 20% to put down on a home is daunting. When you don't have equity from an existing home's sale to help improve your down payment amount, you are forced to save the entire amount. 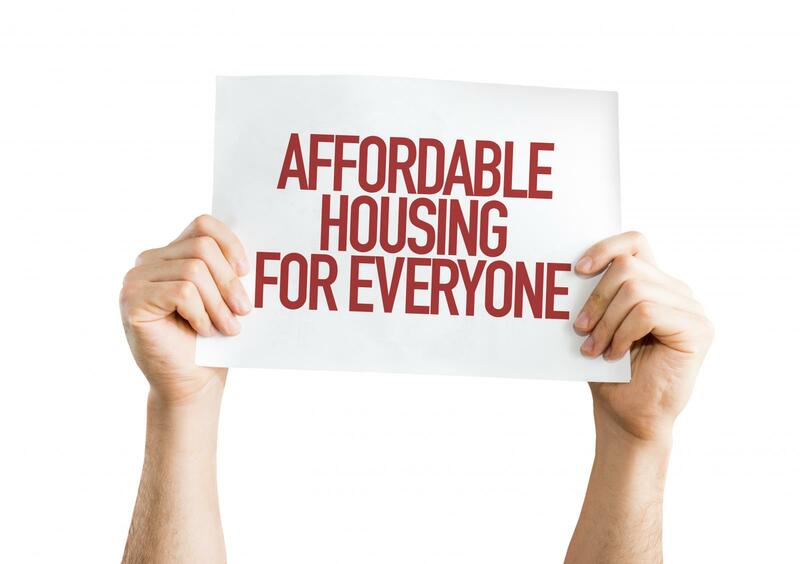 But before you assume that you have no option but to come up with 20% before entering the home buying market, you should know that there are other options available to you. Here are some of them. 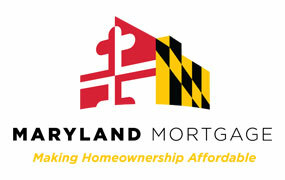 The first place to look is with some of the many low down payment loan options available for you. It's actually no longer true that you have to have a 20% down payment to buy a home. 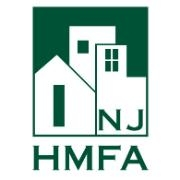 For first-time buyers especially, quite a number of programs are available to help you get past this hurdle. The first place to look is with government-backed loans. 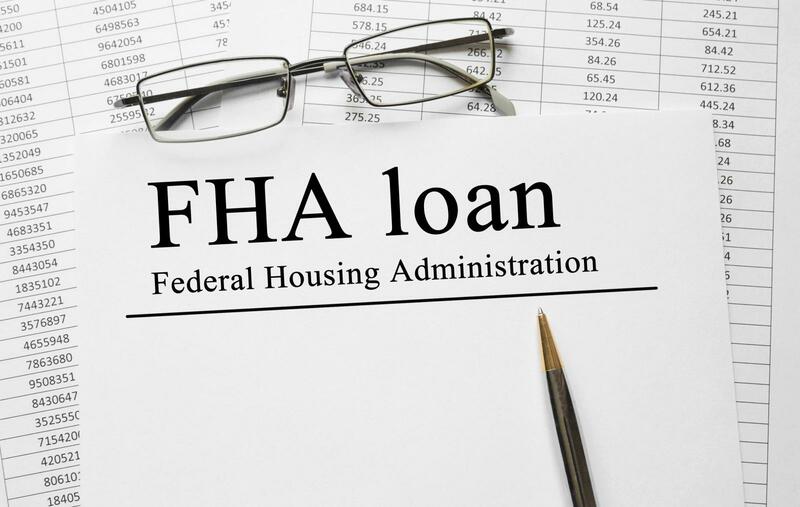 Government-backed loans are guaranteed, at least in part, by a government agency, such as the Federal Housing Administration, USDA, or the VA. By purchasing a home using one of these loans, you put the lender at less risk, and thus the lender is willing to take on a loan with less down payment. 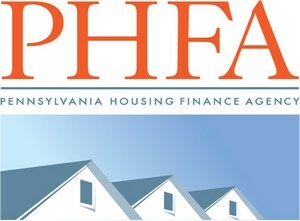 The FHA-backed loans allow you to pay as little as 3.5% down. You will have to pay mortgage insurance, but you won't need 20% down. 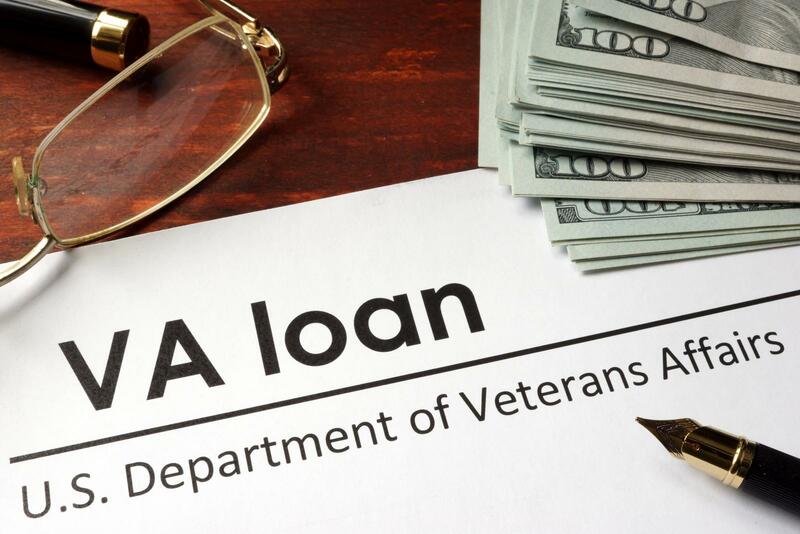 If you or your spouse is a qualified service member or veteran, you can get a home for no down payment at all through the VA home loan program. 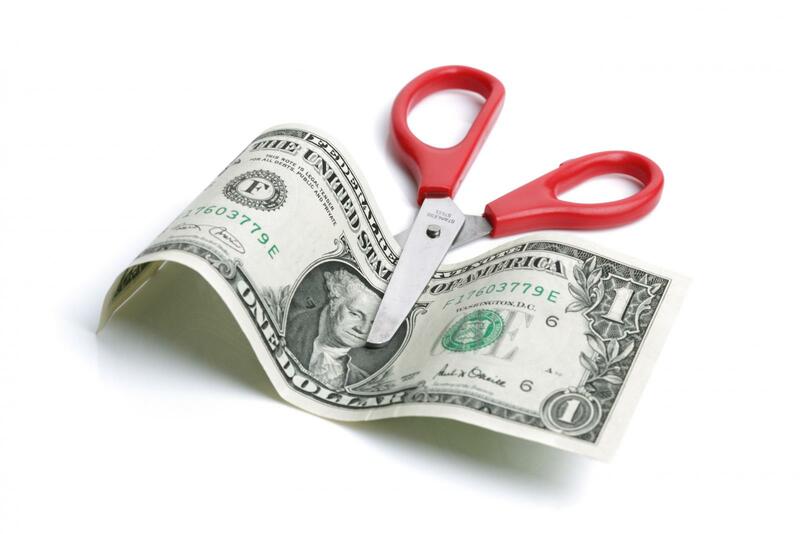 While you pay a funding fee, that fee can be rolled into your loan and isn't much. 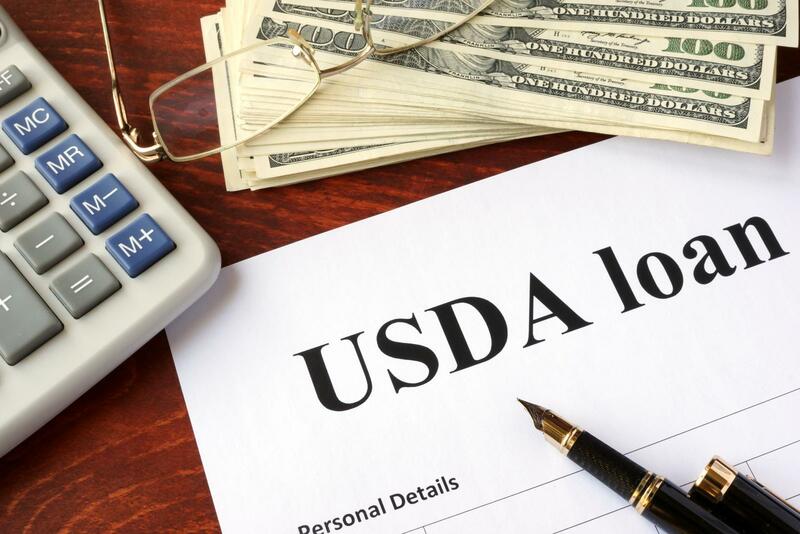 The USDA also allows those buying in non-city areas the option to buy with no money down through the USDA home loan program. You can also get a conventional loan with less than 20% down if your credit is fairly good. Some lenders will offer loans for as little as 3% down, and a few will allow select borrowers to burrow the full cost of the home. Keep in mind that you will pay mortgage insurance in this case as well. If you choose a loan program that requires mortgage insurance, you aren't necessarily stuck paying that amount for the life of the loan. You can ask for it to be removed or refinance the home when property values change and you no longer own more than 80% of the home's value. Also, certain loans will automatically drop the insurance after a set number of years. If you have trusted friends and family who have access to money, you may be able to set up a loan for the down payment amount. However, a loan, even if it's from family, needs to be documented, and your lender will ask for that documentation. 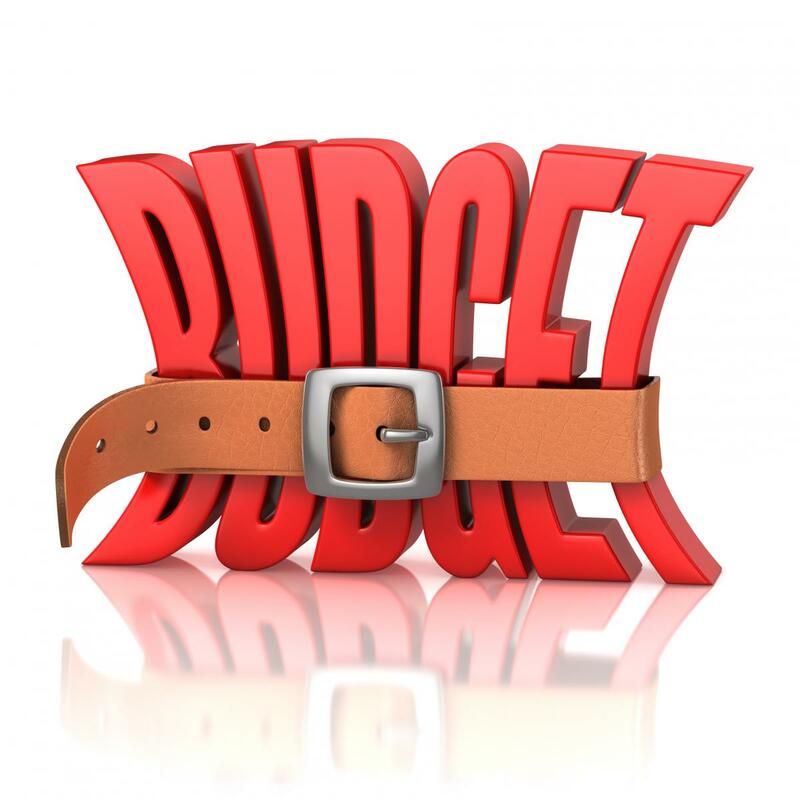 It may change your debt-to-income ratio, which may lower your borrowing power. Still, this can be an effective way to get the money you need for a down payment. If your friends and family wish to give you a gift, you will need documentation that the gift was, in fact, a gift, and that the giver had the money to make the donation. However, if you have friends and family willing to do this for you, the gift won't lower your borrowing power. That said, some lenders are hesitant to lend to customers who have no money at all of their own to put down. One of the reasons lenders ask for a down payment is the fact that it shows the borrower is disciplined enough to save money for a major purchase, and that shows financial stability. Every single state has some sort of a program to help first-time or low-income buyers get the money they need for their down payment. 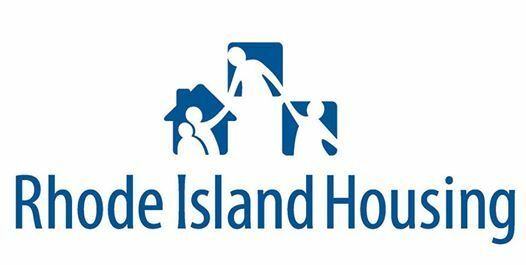 While making a list of these programs isn't possible because they change regularly, it can be an option for some homebuyers. It may be location specific or borrower specific, so you will want to talk to your potential lender or your real estate agent about the possibilities in your area. However, make sure you look into all of these possibilities before assuming you can't afford a down payment. As you can see, there are options for those who don't have the moony upfront for a 20% down payment. If you're ready to enter the home buying market, and don't think you can save quite enough for a down payment, you have options! Talk to your lender or your agent about those options, and start looking for your new home.